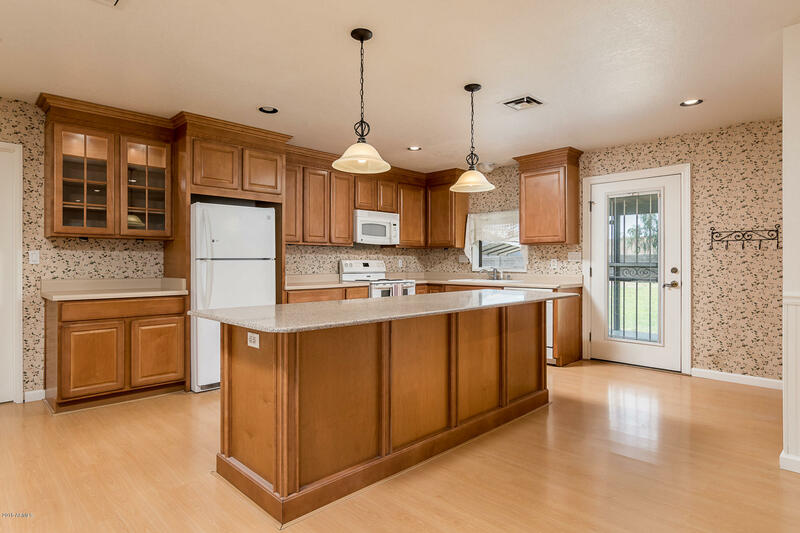 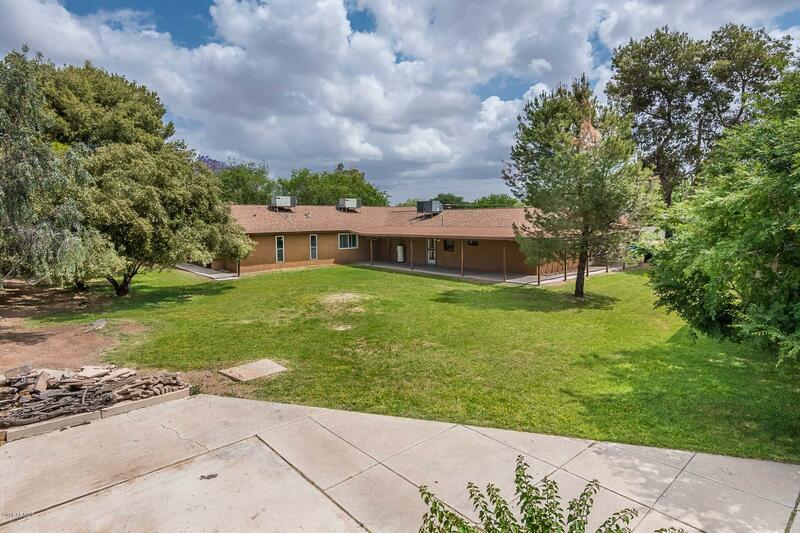 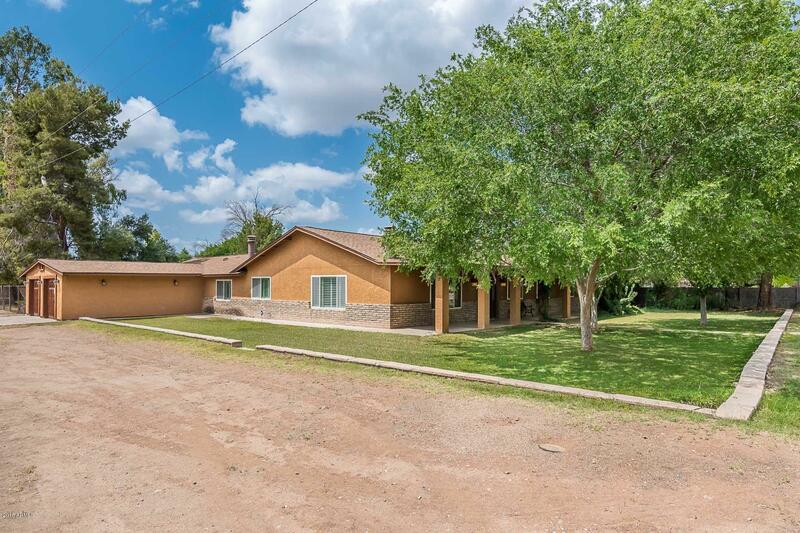 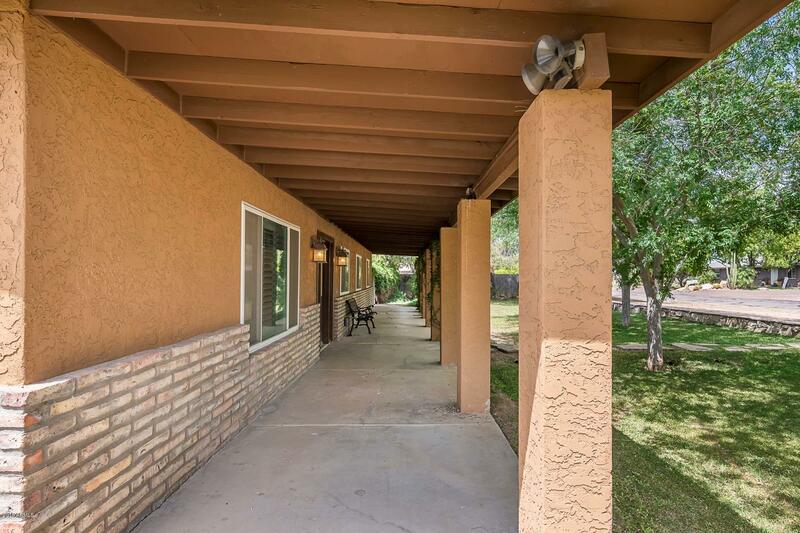 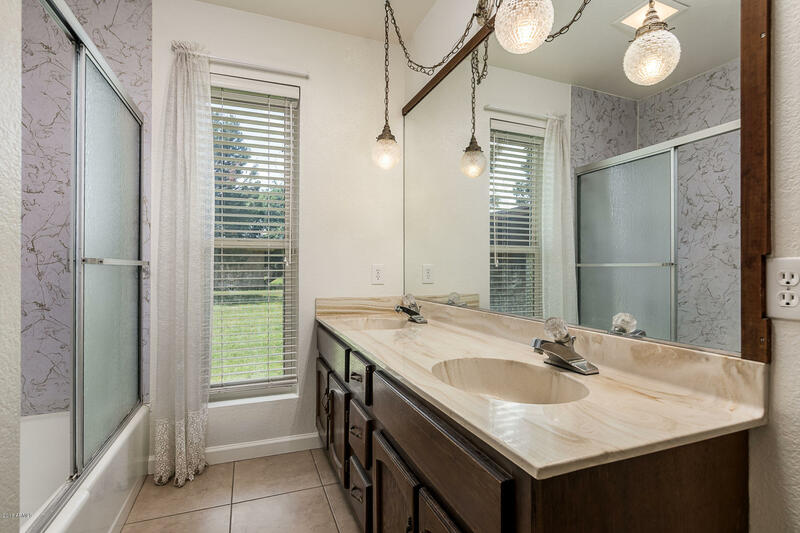 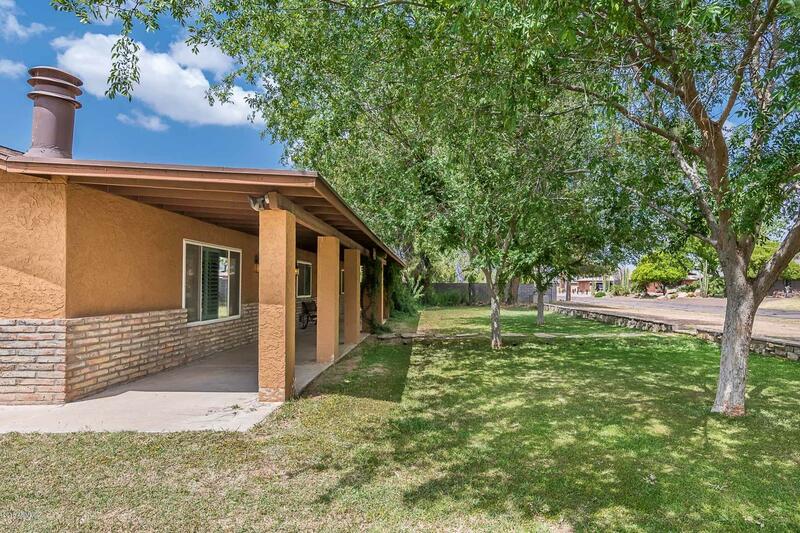 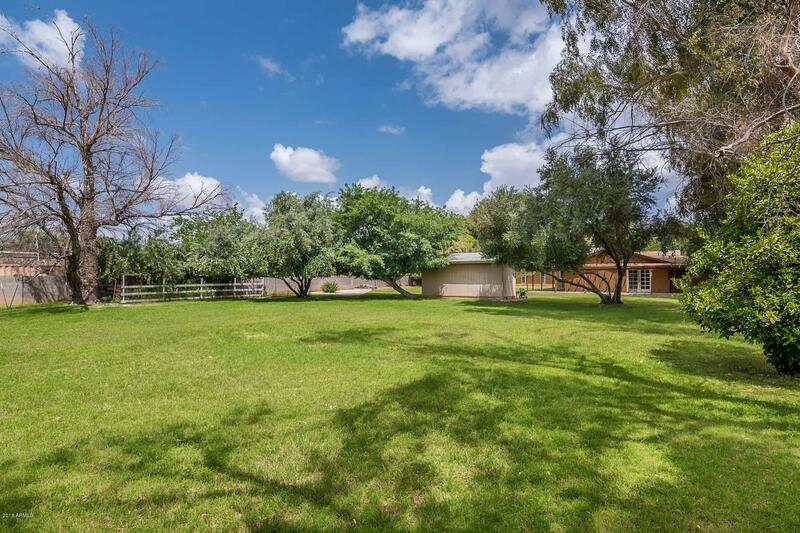 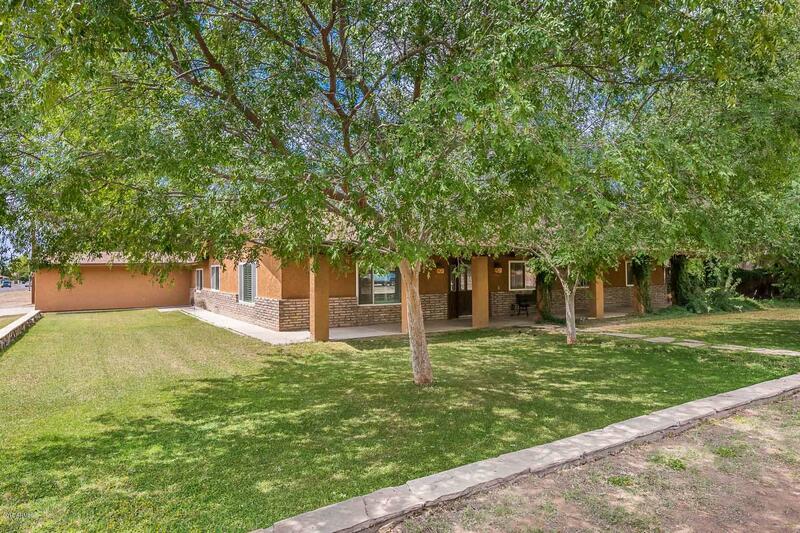 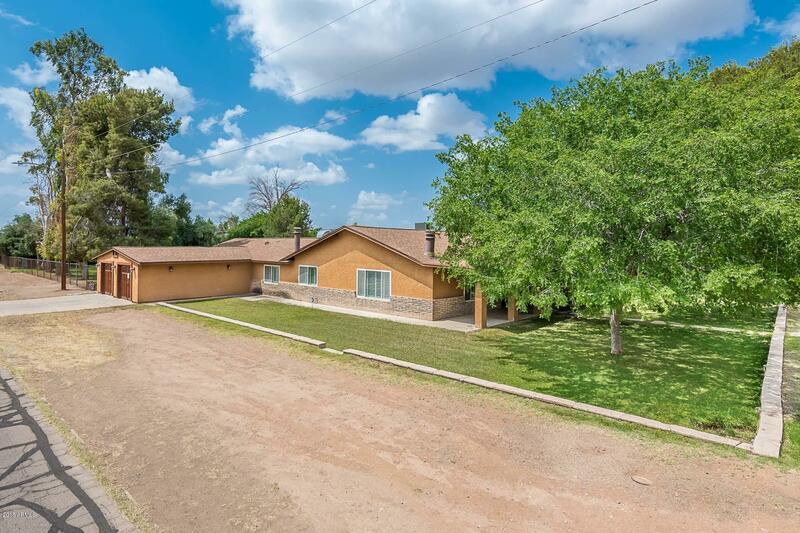 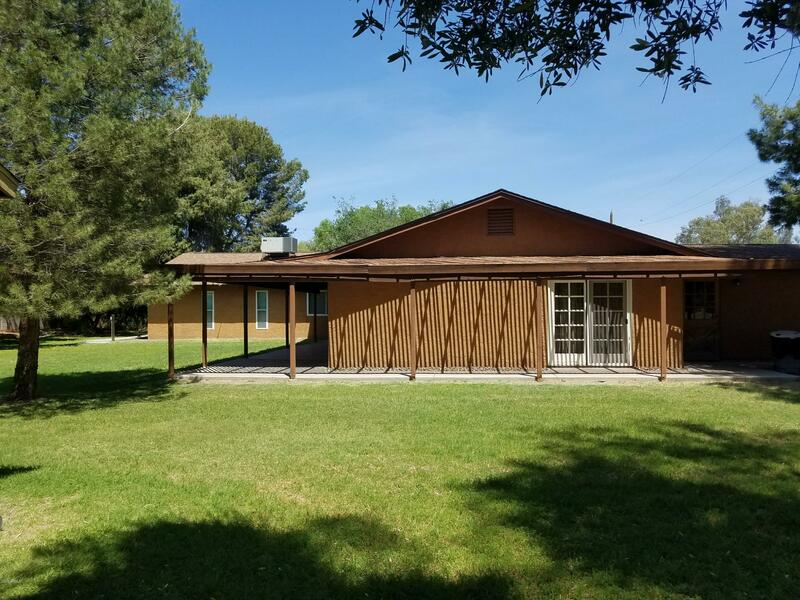 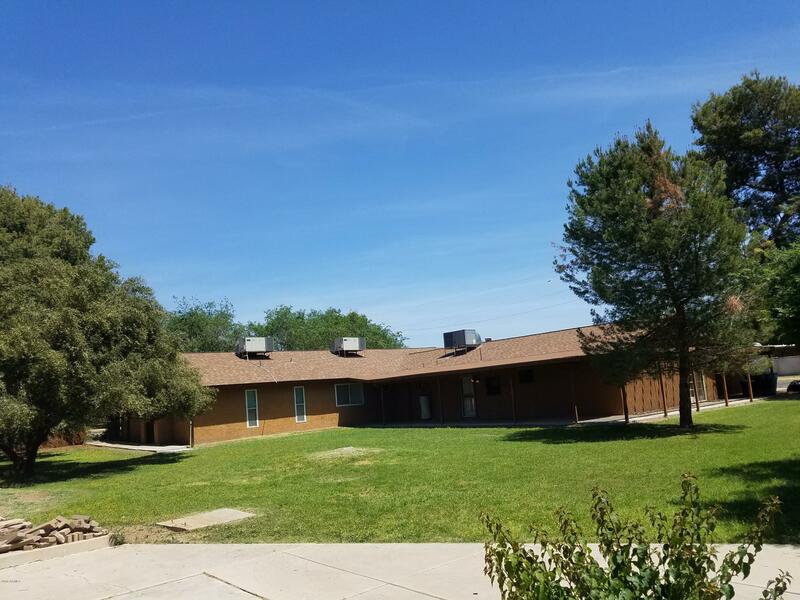 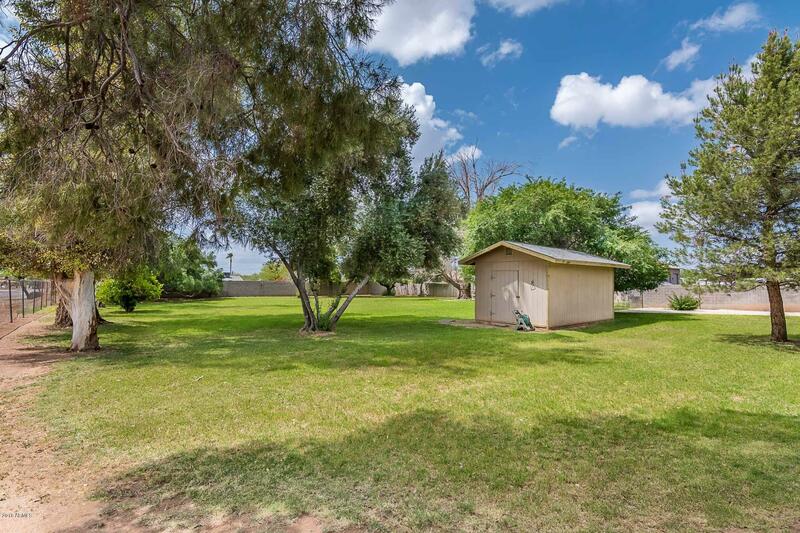 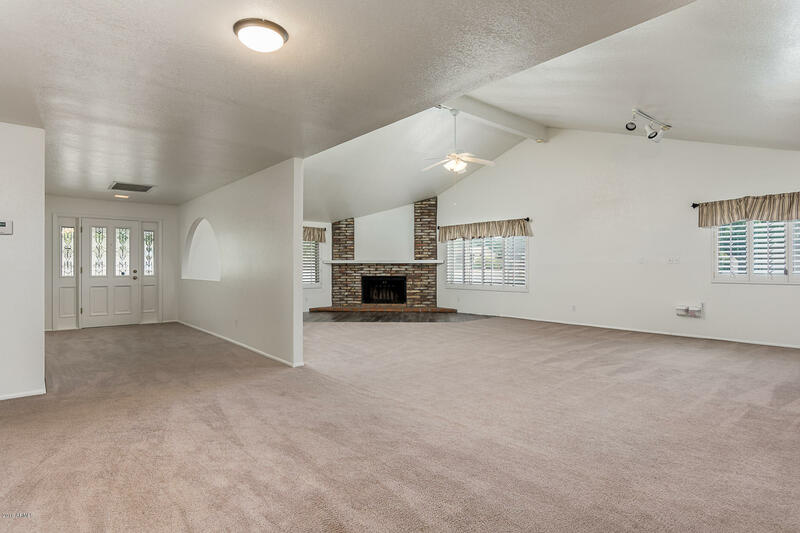 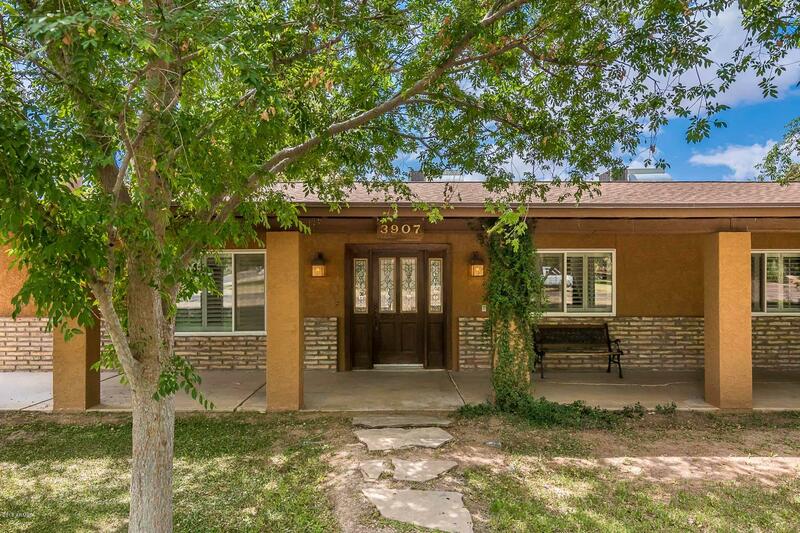 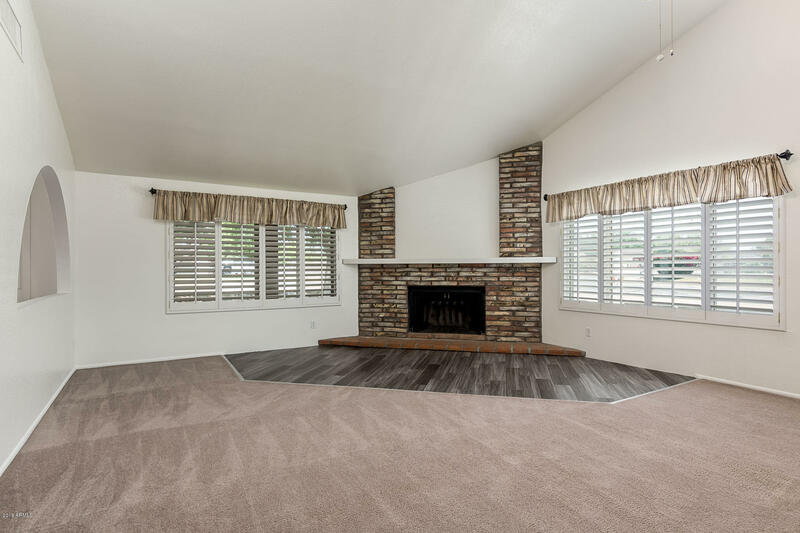 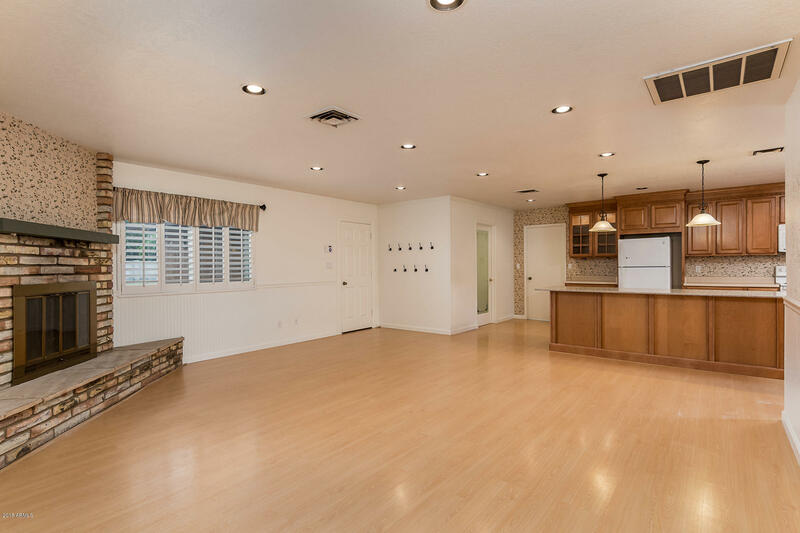 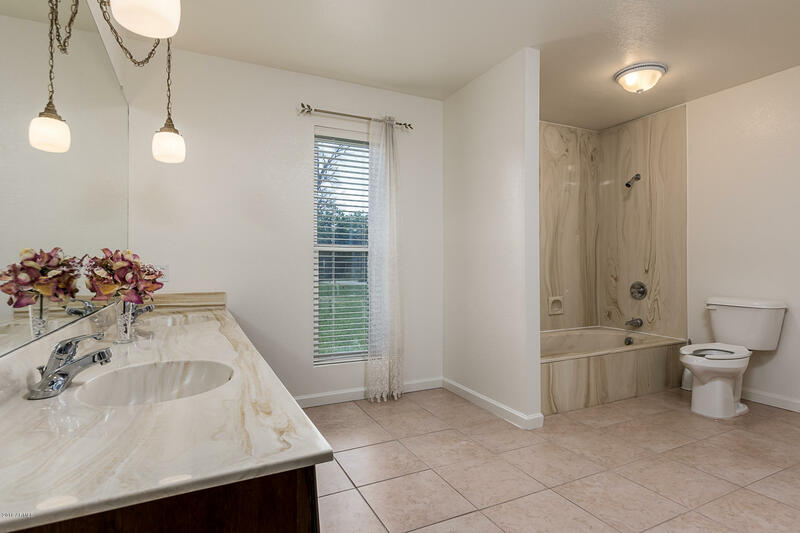 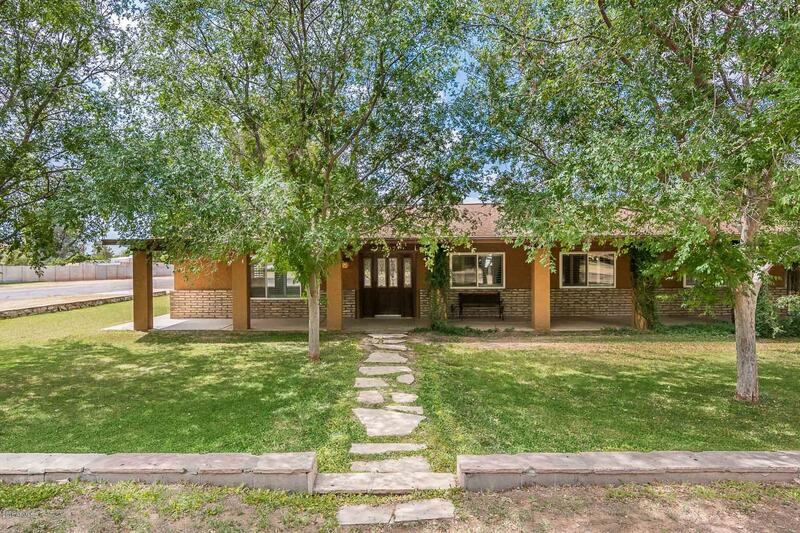 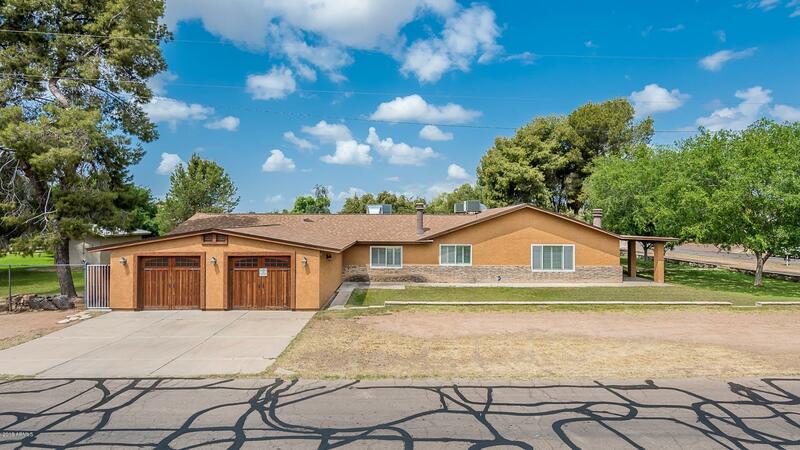 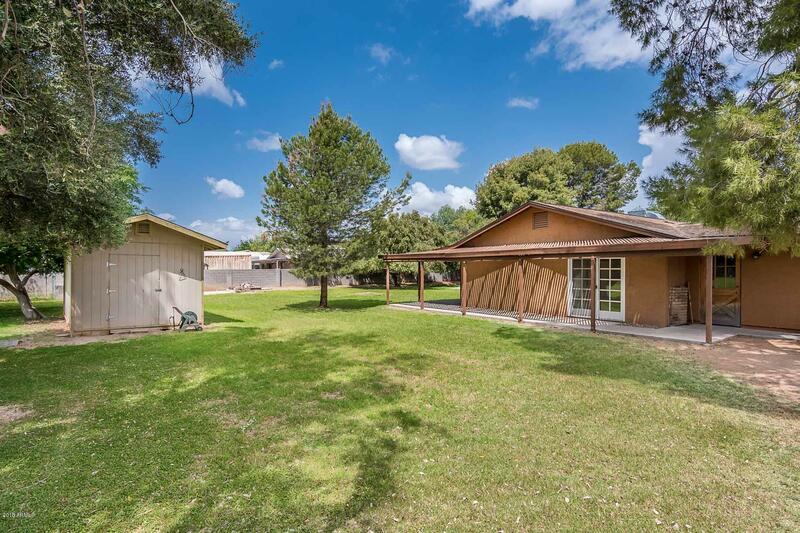 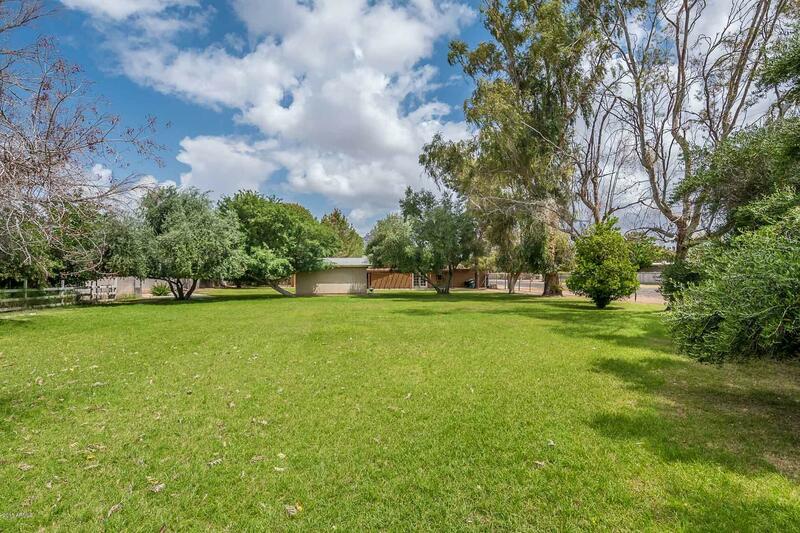 Beautiful 3426 Sq ft home situated on a 3/4 acre irrigated lot. 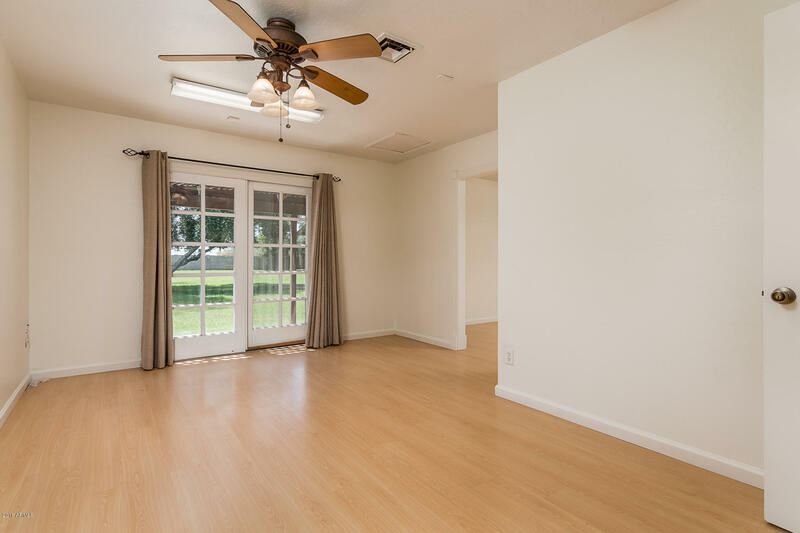 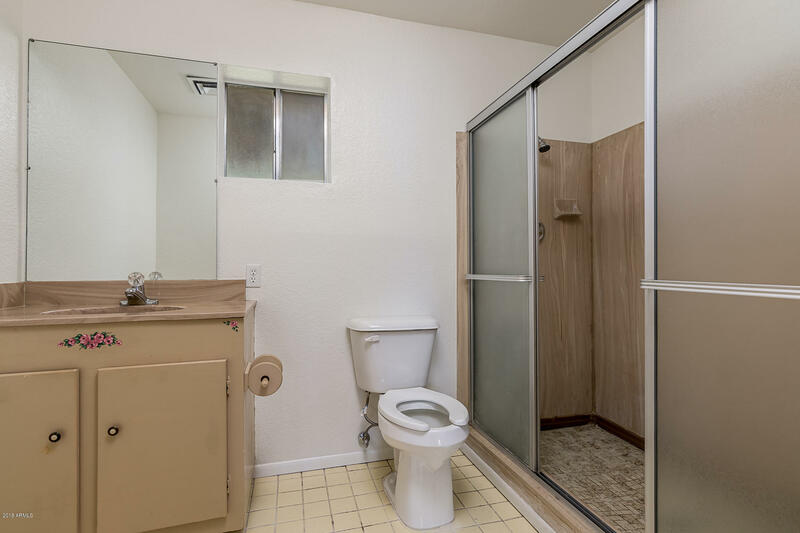 Bright and cheery home with freshly painted interior, vaulted ceiling, dual pane windows and plantation shutters. 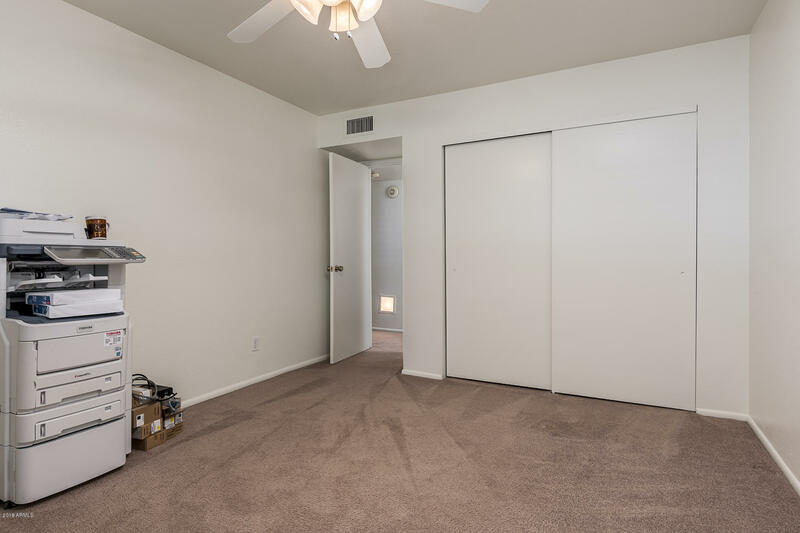 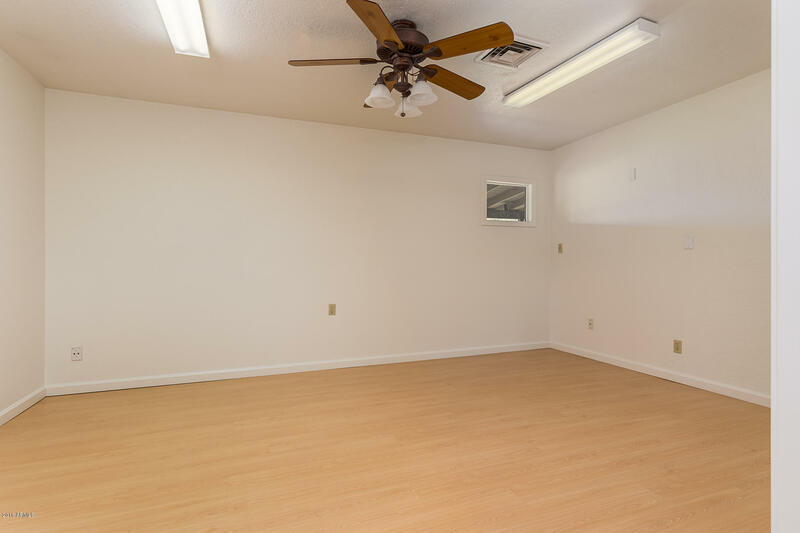 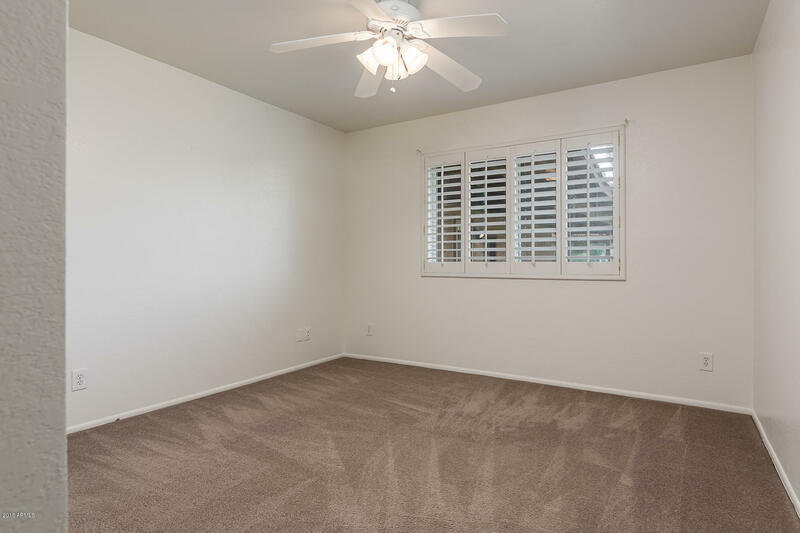 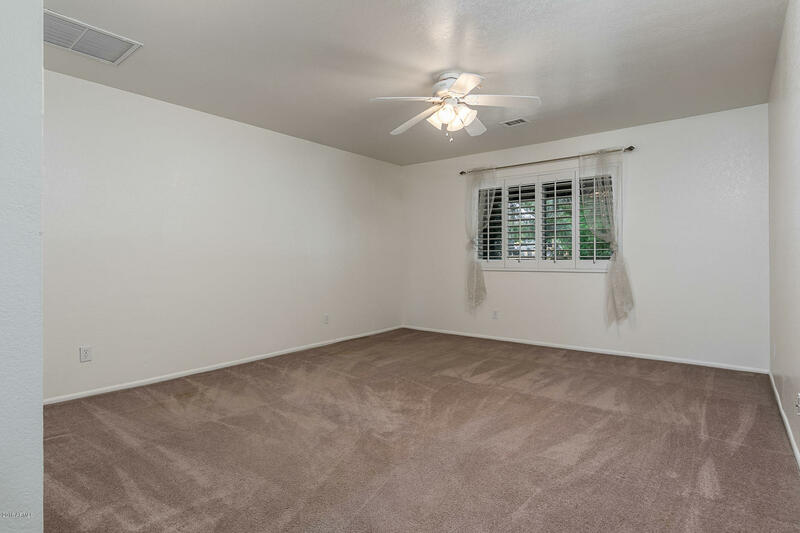 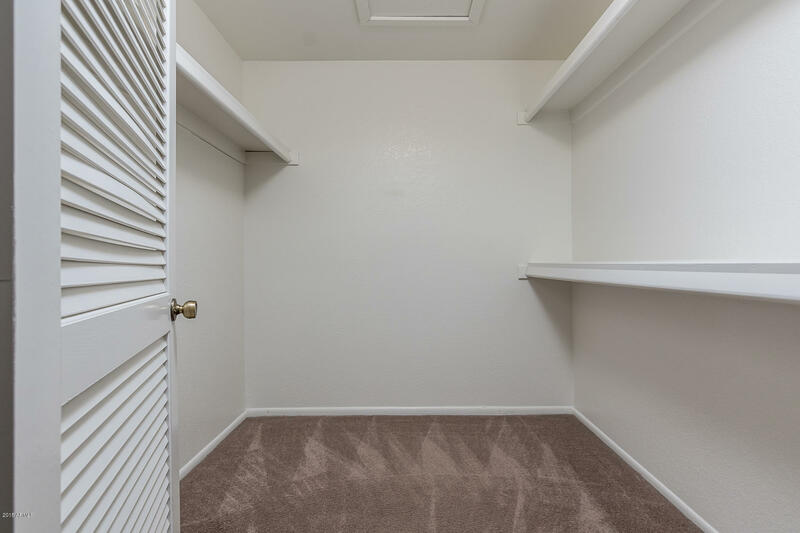 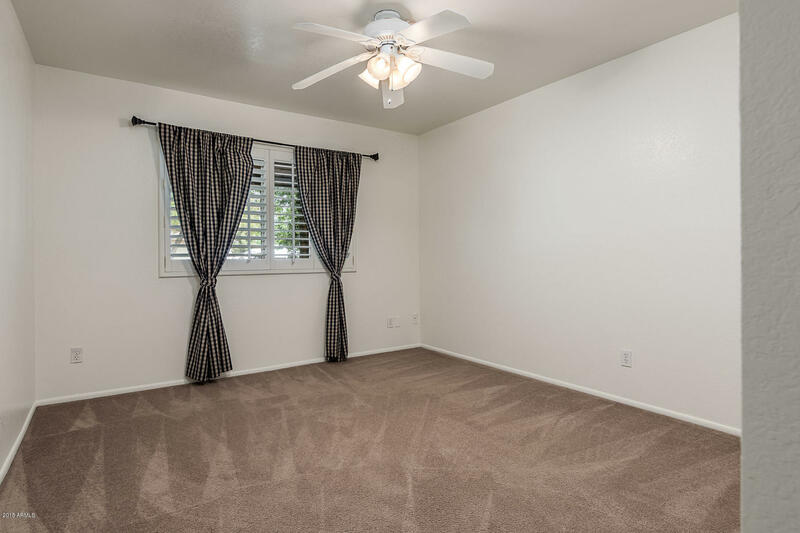 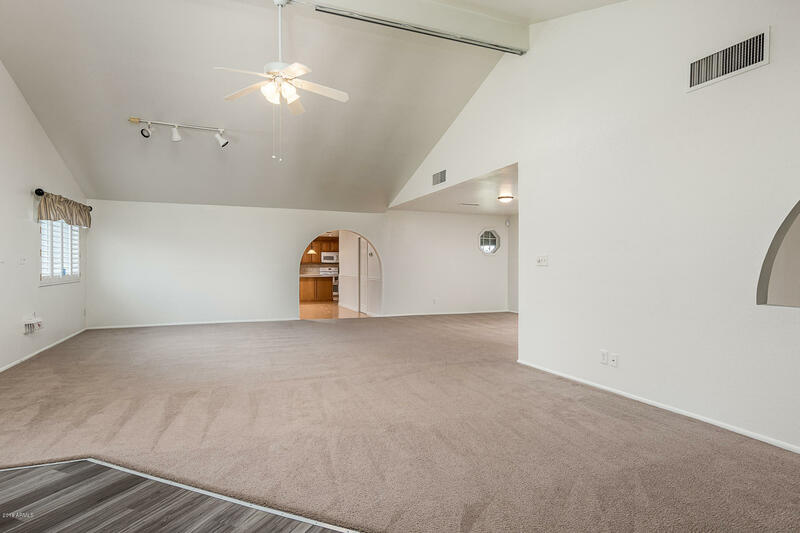 5th bedroom has its own private entrance and is connected to a den that could be used as a mother-in-law quarters or business office. 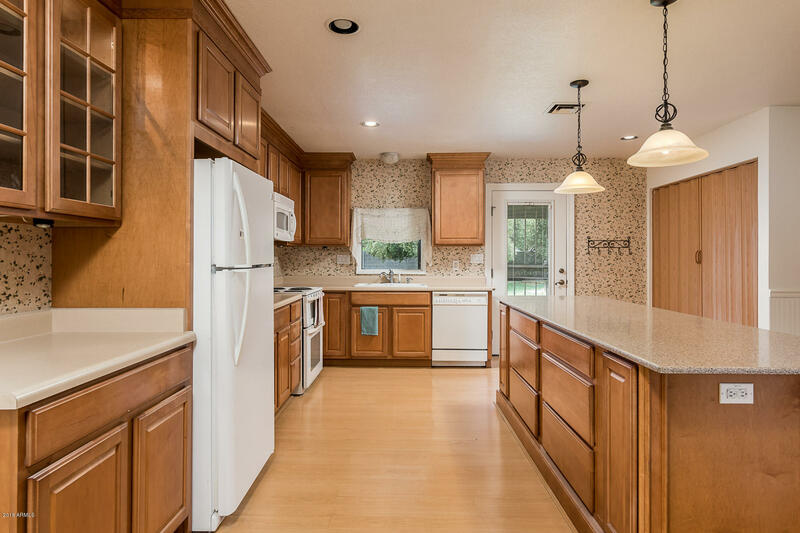 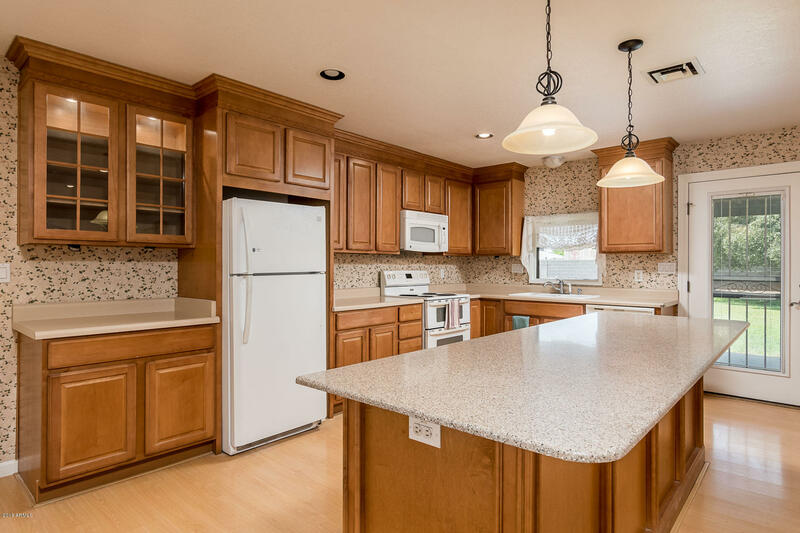 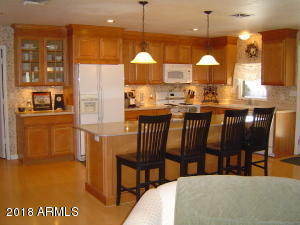 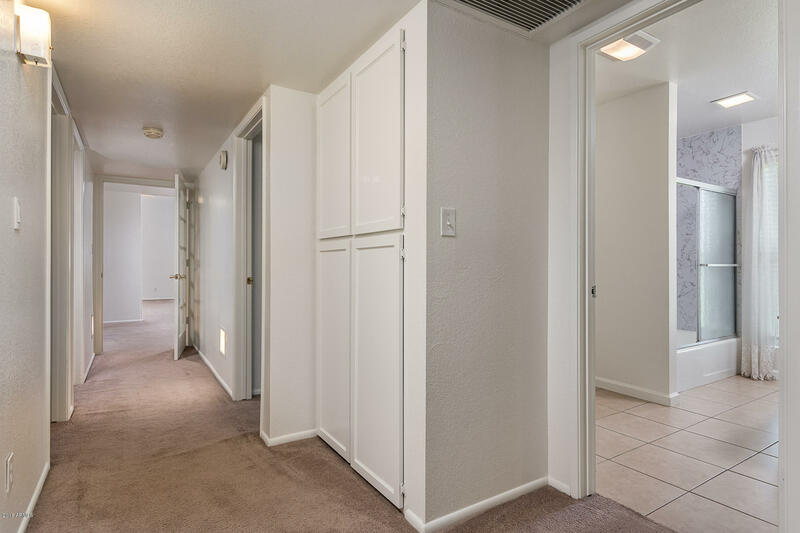 Large Kitchen has walk-in pantry with huge breakfast bar/island. 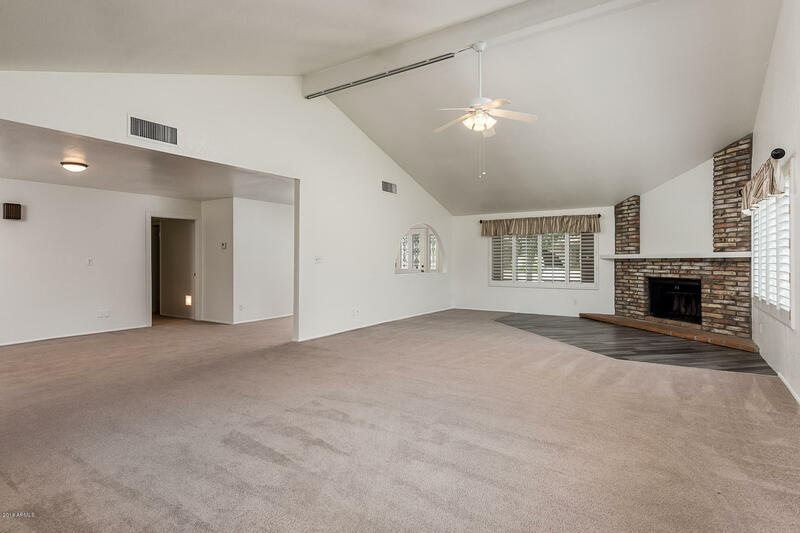 Kitchen opens to a great room with fireplace. 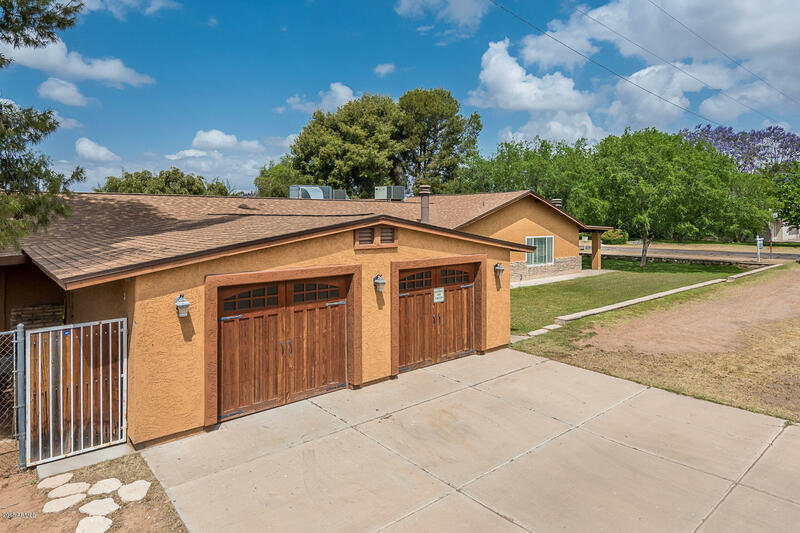 Over sized two car garage with side entrance.